A fullbodied and flavourful. Characteristic white pepper, dark fruit and full array of spices. Well-oaked. 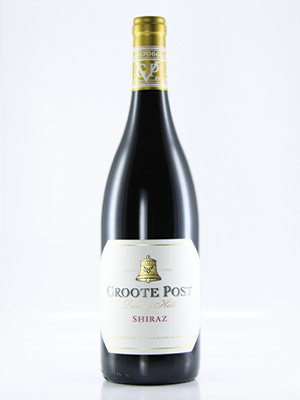 A generous and appealing Shiraz with great ageing potential.